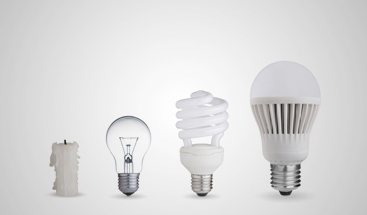 In our last two posts, we’ve looked at three common lighting questions for both the bedroom and the bathroom. Apart from these two spaces, the room you may spend the most time in is the kitchen, and at Passion Lighting, we want to make sure that you have the proper lighting when you’re cooking, cleaning, or entertaining. 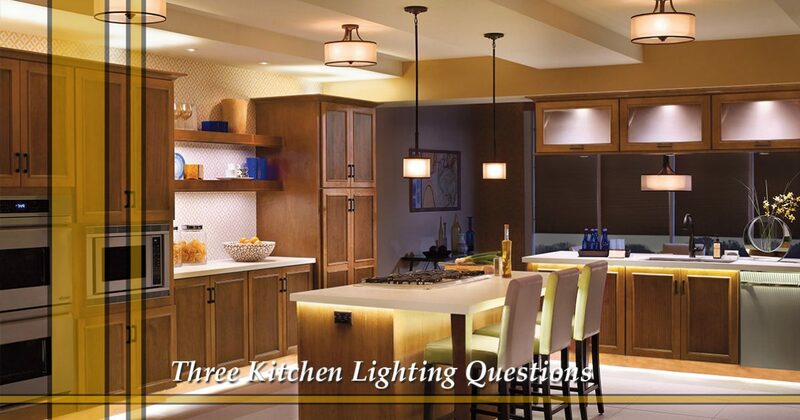 At our lighting store in Grapevine, you can find the right fixtures for every area of your kitchen, and in this post, we’ll look at three questions regarding this part of the house. 1. What Lights Do I Need for Cooking and Cleaning? If you’re building a new kitchen, or you’ve noticed how dim the current lighting in the space is, then your first concern might be installing adequate lighting for cooking and cleaning. After all, those two tasks often occupy most of your time in the kitchen, and if you can’t see while you’re prepping a meal or stirring something on the stovetop, then your enjoyment of the space can be greatly diminished. You’ll also want the right lighting above the sink, so that when you or the kids are washing dishes, nothing gets missed. 2. Is My Kitchen Island Adequately Illuminated? The kitchen island – where you have your first cup of coffee in the morning and where you help the kids with their homework in the evening. The island can be a gathering spot for friends and family, and having the right lighting above it is key to the look and feel of your kitchen. 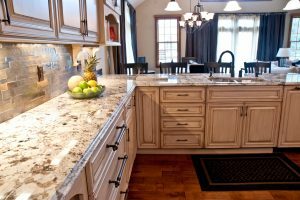 If you’re adding a new island, or the light above it now just isn’t cutting it, then consider purchasing a new fixture that will fit the space perfectly. 3. Is My Kitchen Appealing and Inviting? It’s important not to forget about the aesthetics of the kitchen, and how it feels to someone when they see it for the first time. Functionality is important when it comes to cooking and cleaning, but when you’re entertaining guests or you have family over for holiday dinners, you want the kitchen to be an appealing and inviting space. This comes from the style of fixtures you choose, and how each light works together to create a cohesive design. If your current kitchen has a mix of styles, or the previous owner had much different tastes than your own, then come to our showroom today and we’ll help you choose the perfect options. 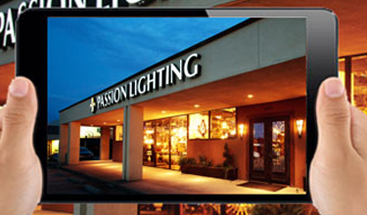 These three questions are just a few from a long list that you may have, and at Passion, we’re here to help you find the lights you need at prices that fit your budget. Whether you’re building or remodeling a home, or you simply want to redesign your kitchen, we can provide you with an excellent selection. Look through our online catalog to find inspiration for your kitchen. 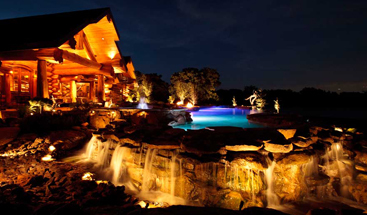 You’ll see island lights, under cabinet fixtures, and much more, and when you’re ready to shop, you can visit our store at 1649 W Northwest Hwy in Grapevine.